All BWL Malibu Pendants are custom-made to order and guaranteed to the grave. 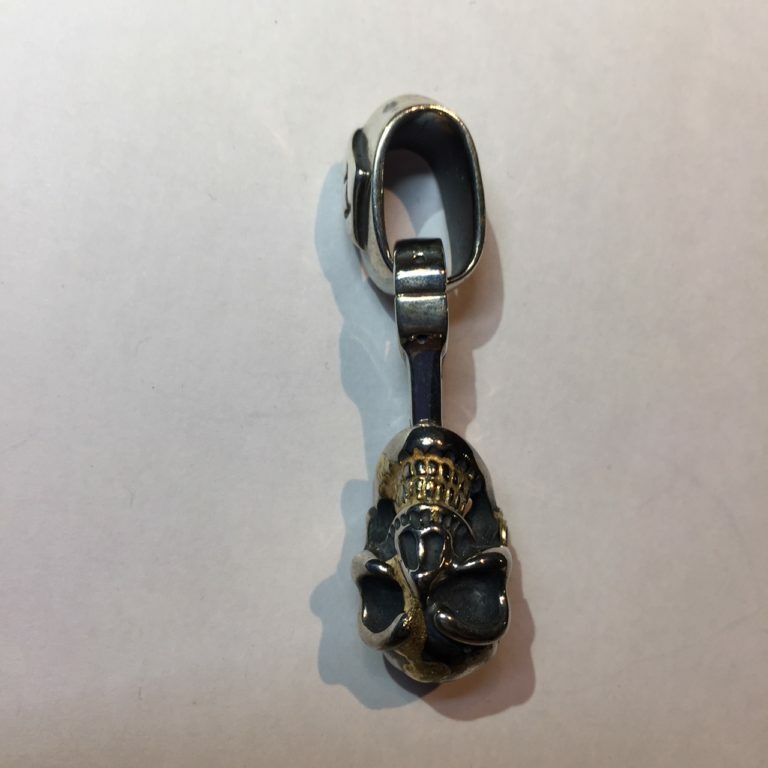 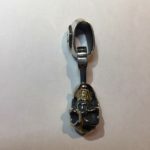 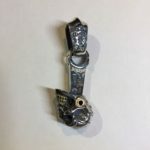 This Pendant is Only made by Bill Himself and will be signed and numbered Bill uses only the finest materials and each of his creations is one-of-a-kind. 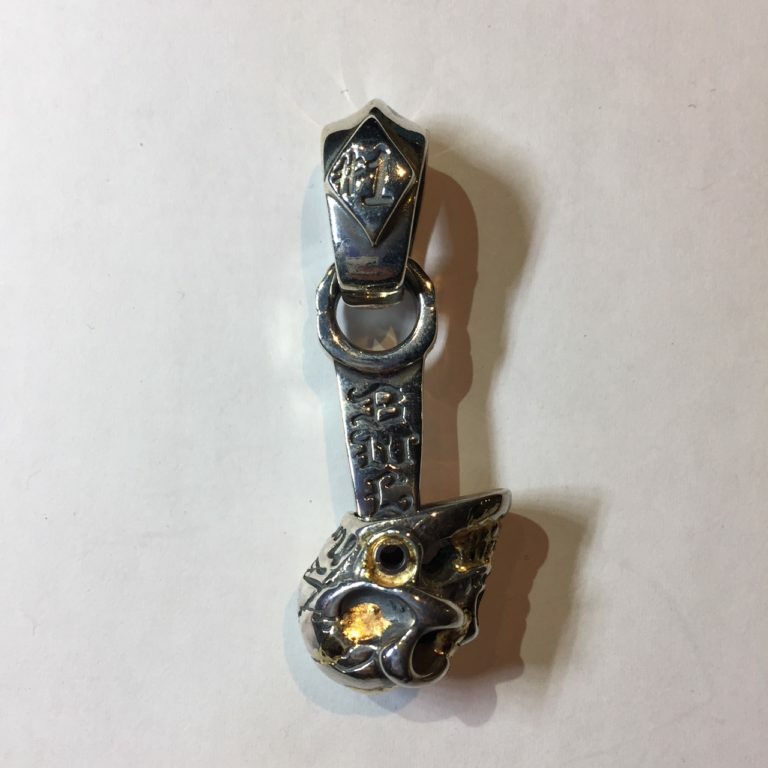 Limited edition products can be discontinued without notice.